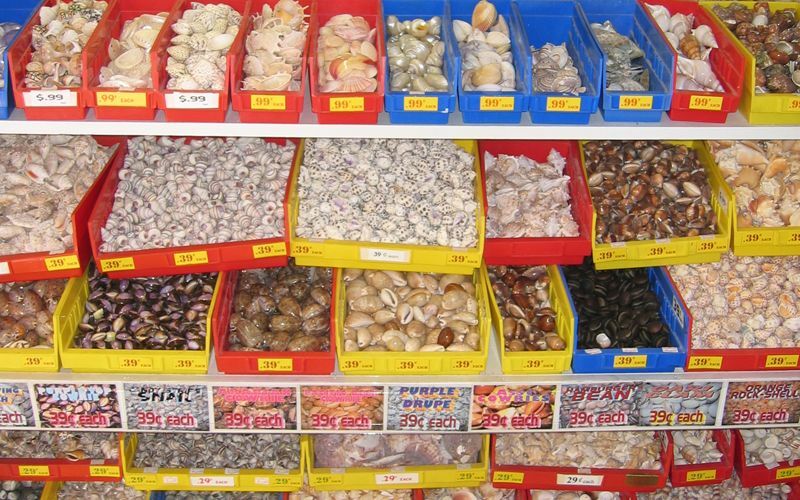 The Florida Shell Shop has a vast selection of amazing shells of all types, including local shells from our Florida beaches, and other exotic locations around the world. 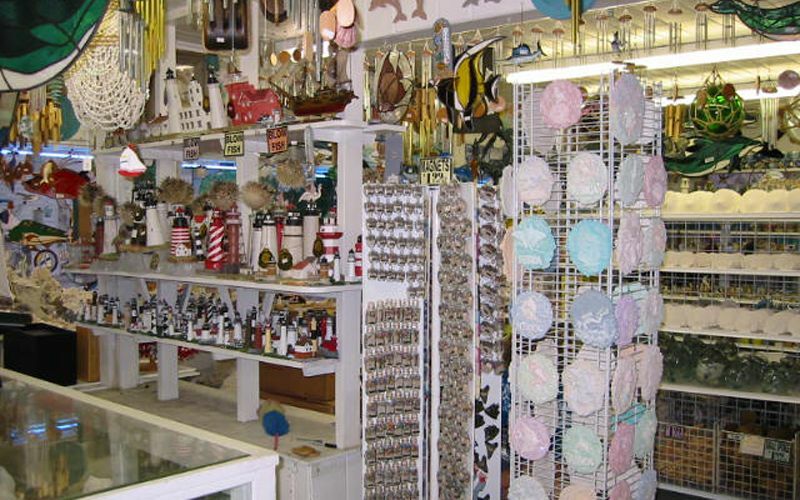 The Florida Shell Shop features gifts, home décor, books, souvenirs and more – all with a nautical theme. We guarantee you’ll fun something fun and surprising here. Find the perfect gift for the folks back home, or just something fun for yourself. Browse thousands of items of every type, all with a beachy theme. Get inspired here! Since 1955, The Florida Shell Shop has been serving locals and visitors alike in the Tampa Bay area. We have an incredible selection of seashells, sea shell supplies, and Florida gifts for sale. Our store will bring you back to the 'Old Florida'; a time before condos and fast food restaurants filled the beaches. 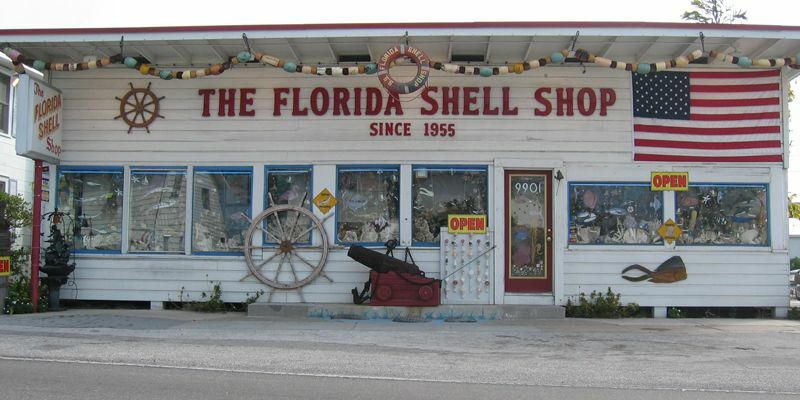 The Florida Shell Shop is a family owned and operated business, and has been for generations. C'mon in and visit, you're sure to find a great gift, or maybe that perfect shell to add to your collection. We're located right on historic Gulf Boulevard, directly across from the beach. We're not another T-Shirt shop! At The Florida Shell Shop on Treasure Island, we have captured the essence of Old Florida, and you'll know from the moment that you walk in the door that you've arrived at a very special place. We're the oldest shop on Treasure Island! 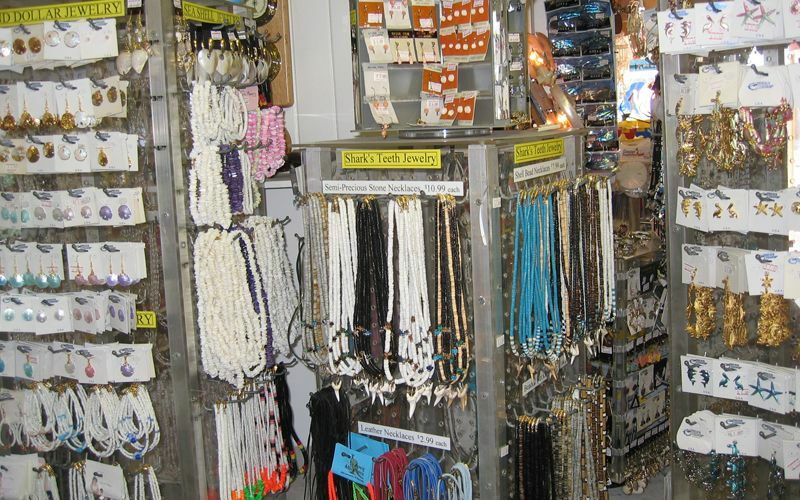 So, relax, come on in and browse - you're sure to find that perfect treasure at The Florida Shell Shop! Hours of Operation 10 a.m. - 6 p.m.
© Copyright 2004-2019 The Florida Shell Shop. All Rights Reseved.